During the 19th century, the then colonial government required massive manpower to develop Singapore. That opened up opportunities for the Chinese. Many travelled by sea south from Fujian. They brought with them their faith, heritage and culture. For a safe voyage, they paid homage to the Goddess of the Seas, Mazu, which saw the surge in the number of local temples worshipping Mazu. Worship of Mazu could also be traced to Chinese of different dialect groups. Amongst the biggest group of new immigrants were those of Fujian descent. Their thriftiness, tenacity and prudence laid the foundation for a thriving trading port and construction of infrastructure. Many built up their wealth between 1830s and 1840s. As more Fujians arrive, the community leaders decided to come together to build Thian Hock Keng to worship Mazu. 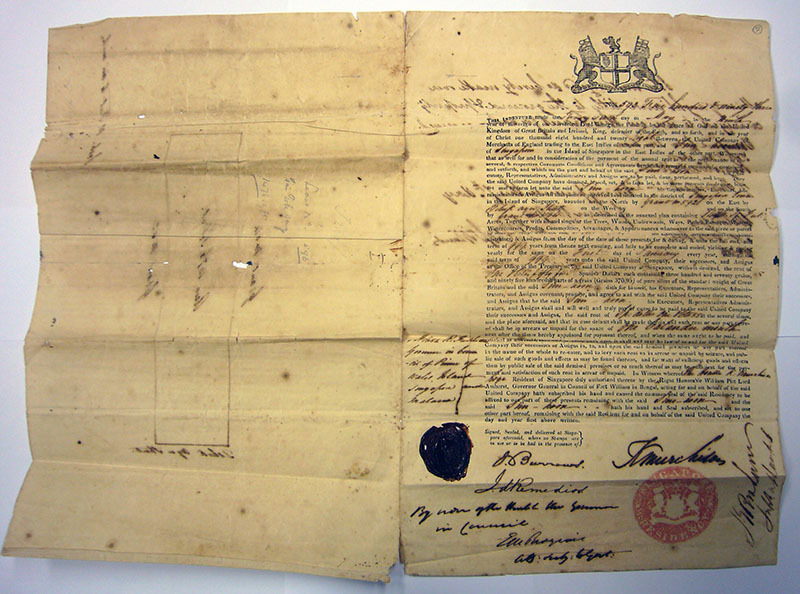 Between 1828 and 1829, 3 Chinese, Cowee Toang, Sim Loo-ah and Sim Hoon, bought 3 parcels of land from the colonial government which were subsequently sold to other Chinese. By 1838, Tan Tock Seng had purchased these lands from the owners, and together with 5 other land parcels purchased, he led the Chinese to build Thian Hock Keng. In 1839, construction of the temple started. More than 400 companies and individuals donated generously towards its construction at a cost of more than 37, 000 Spanish dollars. Tan Tock Seng and Si Foo Kee donated the largest sum of 3,074 Spanish dollars and 2,400 Spanish dollars respectively. 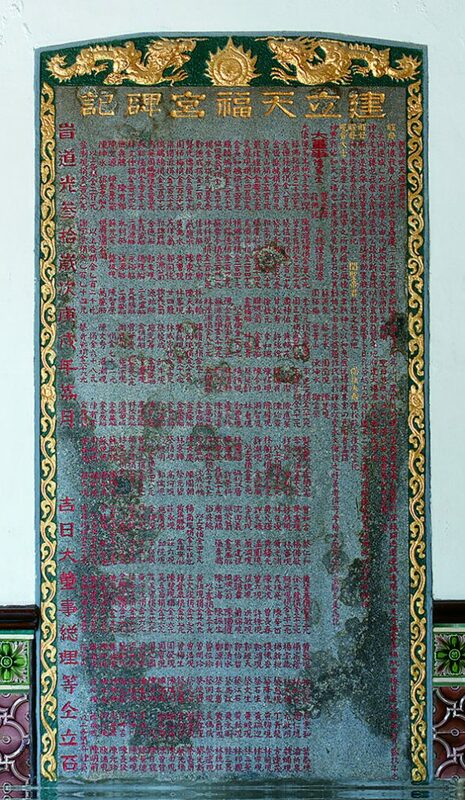 The smallest sum recorded on the stone stele indicated it was $24. It was a temple that belonged to all and symbolised the centre of power of not just the Fujians but the bigger Chinese community. Thian Hock Keng was built by the Fujians during the waves of migration of Chinese labourers. Its commitment was to serve all the Chinese, and not only Fujians. At that time the Huay Kuan operated from Hua Yi Xuan (the current shrine of Confucius). When completed, it was the centre of power for the Chinese Community. Thian Hock Keng served the community in terms of housing arrangements, job placements, social welfare, education, marriage solemnisation, funeral services amongst many others. 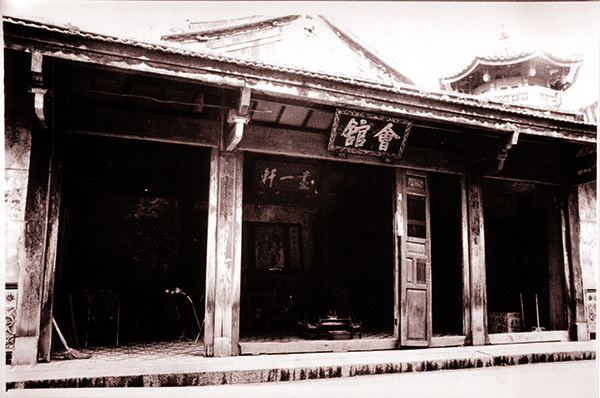 In 1906, with the formation of the Singapore Chinese Chamber of Commerce, the power base of the Chinese Community started to shift from Thian Hock Keng Hokkien Huay Kuan to the new organization. Thereafter, Thian Hock Keng devoted its efforts to promote charity and education. 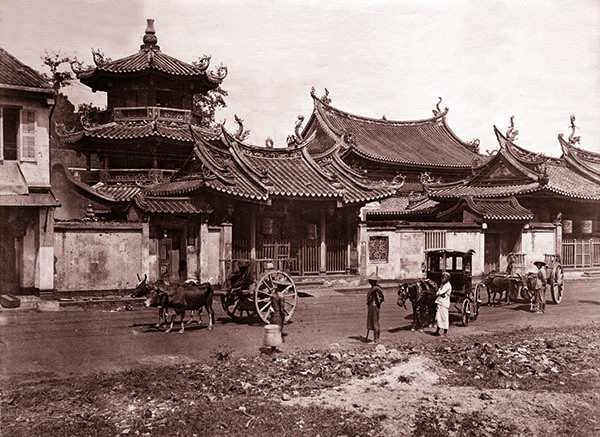 Towards the end of 1915, works were carried out to extend the right wing of the temple and another house into a new building for Huay Kuan. In 1916, Thian Hock Keng was exempted by the colonial government from registration and was renamed Thian Hock Keng Hokkien Huay Kuan.